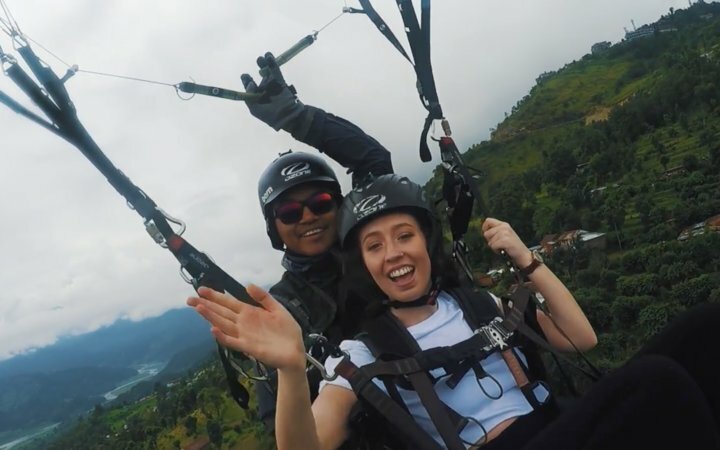 Josie Walshaw, a second-year medical student at Hull York Medical School, recently visited Kathmandu, Nepal, for a three-week medical elective placement. Josie spent two weeks in a large city hospital and her final week within a remote Himalayan village, living like a local. 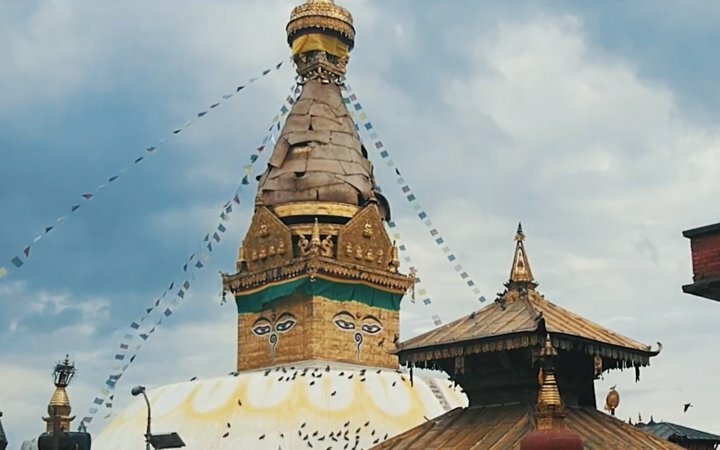 Josie chose to record her experience in Nepal in a unique way, by creating a video to remember her experiences forever. 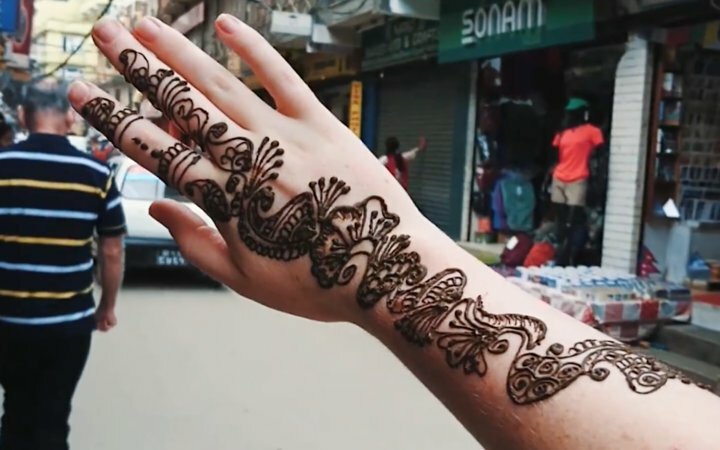 Watch Josie’s wanderlust-inducing video below, and read all about her once-in-a-lifetime trip! I had heard about Work the World from older students on my course that had travelled abroad for their medical electives. They had all reported having an amazing time, so I knew it was something I wanted to look into when the time came, on my second year of my medical degree. I checked out the Work the World website and all the reviews were really good, commenting on how well organised the placement was! I knew Work the World was definitely the best company to go with. Work the World had so many destinations to choose from, it was really quite difficult making a final decision, but Nepal stood out to me. I chose Kathmandu because I wanted to be in a big city and have a varied experience both in and outside the hospital, but I knew I’d also be able to travel to Pokhara one weekend so wouldn’t be missing out on seeing more of Nepal! The journey from the UK to Kathmandu was long: it was the first time I’d been on a plane alone and I really didn’t know what to expect. When I arrived I felt nervous, however when I came through to the arrivals area I saw one of the Work the World Manager’s waving and smiling at me, and I immediately felt at ease. She was so friendly and welcoming and I began to feel comfortable, and that I had made the right choice. As I was the only WtW student arriving that day I was so pleased I had been collected from the airport. Driving to the Work the World house, I saw monkeys on the street, loads of traffic, and could already sense it was a totally different culture. When we arrived at the house, everyone was out for the day, so I was able to have a tour and catch up on some sleep after a long journey! The house was really nice: it was impeccably clean, in a safe, gated suburb, and really nicely decorated. It didn’t feel like somewhere students lived! Straight away, it felt like a home, with lots of living rooms and a large dining room; it was a really nice place to be living for two weeks. Because I was the last to arrive, I had the city orientation by myself, and I got to do so much in a short time with the Programme Manager: explored old and new Kathmandu, went for lunch, visited the beautiful gardens, and got to see so much of the city, as well as get my bearings for where the hospital was. With the patients, I was able to see things I would have never seen in the UK. There were lots of TB cases, which we don’t see at home, as well as other infectious diseases. It’s the kind of stuff you read about in textbooks but know that you’d probably never really experience. I noticed a distinct lack of resources, or (what we would consider) outdated resources or equipment. They used equipment we wouldn’t use any more because of lack of funding—many things seemed very basic. Even the lack of air conditioning was noticeable, something you wouldn’t even think about in the UK. Because I haven’t finished medical school yet, I felt the whole experience helped round off the learning I’ve already done and show me more different aspects of healthcare. Before, I’d only seen the NHS, and not experienced other countries systems. It made me appreciate how lucky we are in the UK, and was very eye-opening. Language was initially a concern, however consultants were happy to help in English if I asked questions or needed help, but of course they would speak Nepali to the patients or one another. We did something after placement every single day! There was no time to sit around. We went to palaces, a monkey temple, and saw the sites in the city. The best thing I did during the whole trip was an Everest flight. You need to go really early in the morning, but it was absolutely amazing, and probably the coolest thing I’ve ever seen! You really can’t go to Nepal without getting a glimpse of Mount Everest, the tallest mountain in the world. In between the first two weeks, I spent the middle weekend in Pokhara. We went on Friday and came back on Sunday. We went paragliding, and in the afternoon rented a paddle boat on the lake and relaxed. Pokhara was a calm, quiet place, and a great chance to get away from the hustle and bustle of the city. I always went travelling with people I had met at the house and we got along really well, which I was pleased about as I had travelled there by myself. I also chose to take up the opportunity to spend a week in a rural Himalayan village, spending the days at an outreach clinic and living with a Nepali family. Work the World organised all of this for me and a member of the Work the World team came along with me and acted as my guide and translator. On my last day in the city, we got up early and took the bus to the foot of the mountain. We were meant to be trekking to the village but due to poor weather we took a jeep up the mountain instead. The journey was very long but exciting, and felt a bit scary at times, but of course, we made it there safely! We arrived at the village early evening and met the host family, who were so welcoming and excited to see us! Immediately, I felt really comfortable, and they had prepared a lovely room for us to sleep which was comfortable and was to be home for the week. The week in the clinic was hugely eye-opening. It was even more basic than the hospital in the city. They only had about 12 different drugs to prescribe to patients, whereas in UK we have literally hundreds. It felt like there were no resources at all; the equipment gaps became obvious very quickly, they were really trying to make do with what they already had. In the afternoon, we took part in a whole host of different cultural activities. The most memorable was going to the rice mill, where the villagers grow and process the rice, and helping out there. There was also basket weaving which w fas a lot of fun! We hiked to the Shiva Temple, which is known by the villages as the most sacred Shiva temple in existence. My advice to other students would be to go for as long as possible! I went for three weeks, and I honestly felt like I could have spent so much longer as it went so quickly. My other guidance would be: don’t be afraid to get stuck in and do stuff. In hospitals, you won’t get to do anything unless you ask and prove yourself as interested and engaged. 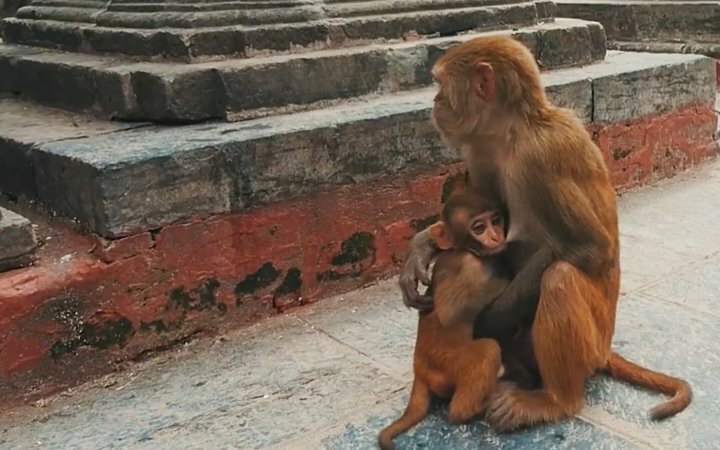 Finally, I chose to make a video about my experience in Nepal because I feel you can capture more of the moment than a still picture, and you feel like you’re still there when you watch it back. It’s amazing to see real-life experiences rather than still photos!